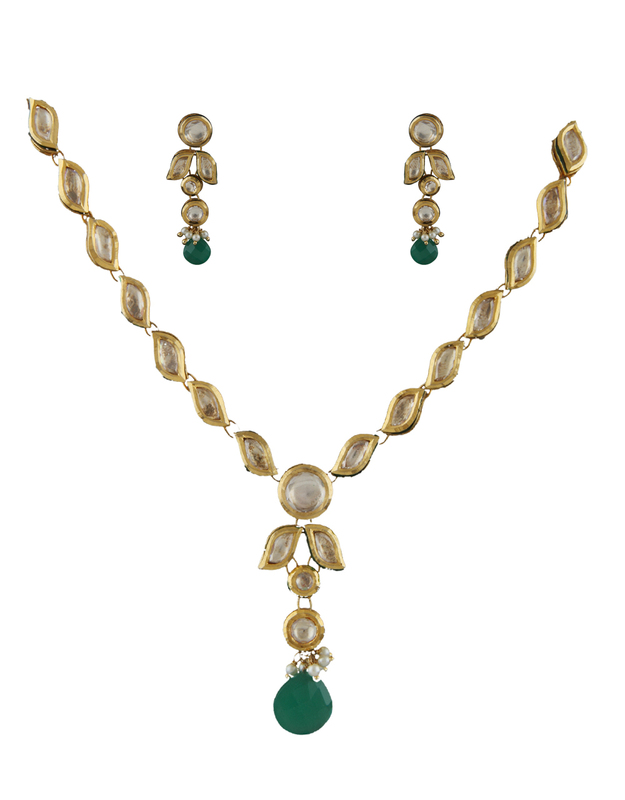 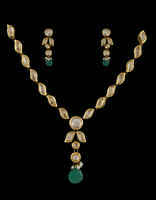 Exclusively designed, this gorgeous kundan necklace set from Anuradha Art Jewellery will make you look stunning. 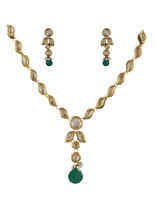 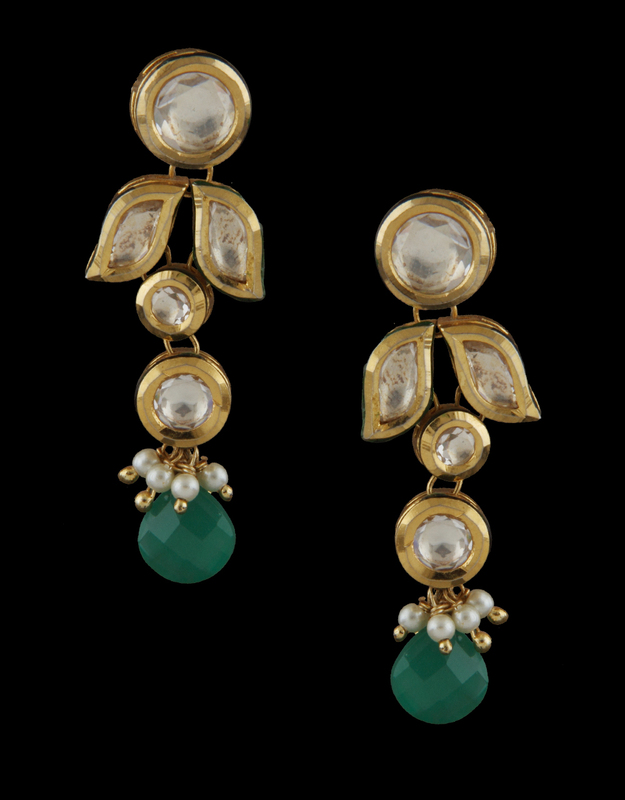 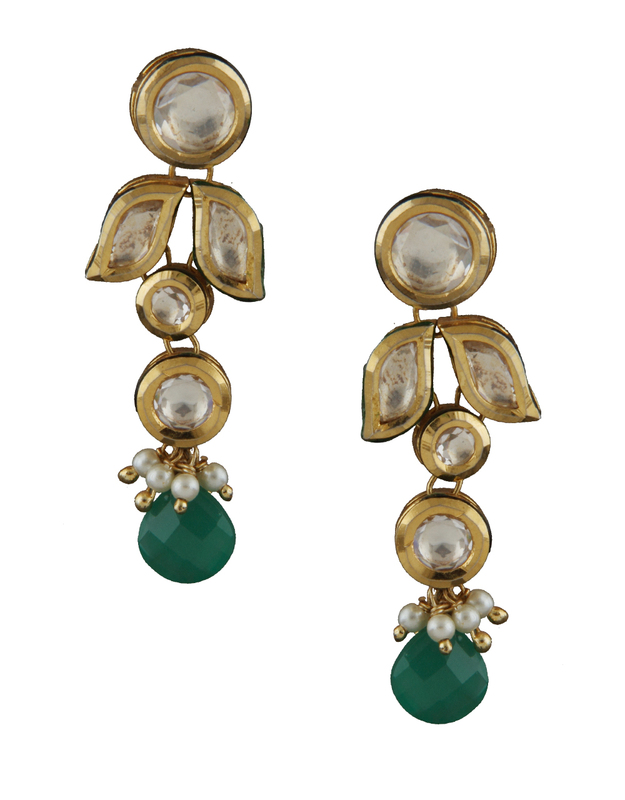 It is perfectly studded with kundan & crafted from 40% silver & golden polished copper. 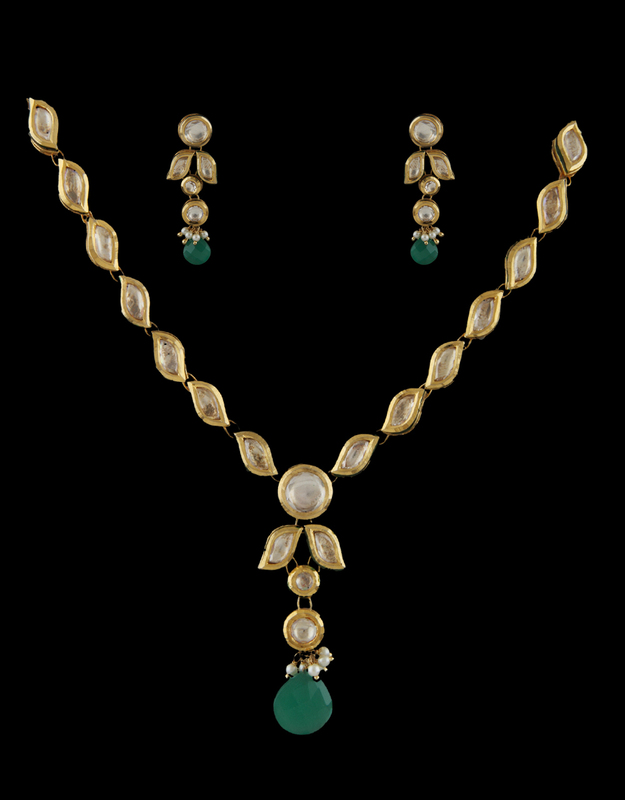 This set will surely add a unique charm to your personality.